So recently i have taken on the task of helping to get and then keep match fit a bunch of the Ipswich Town Football Club players. 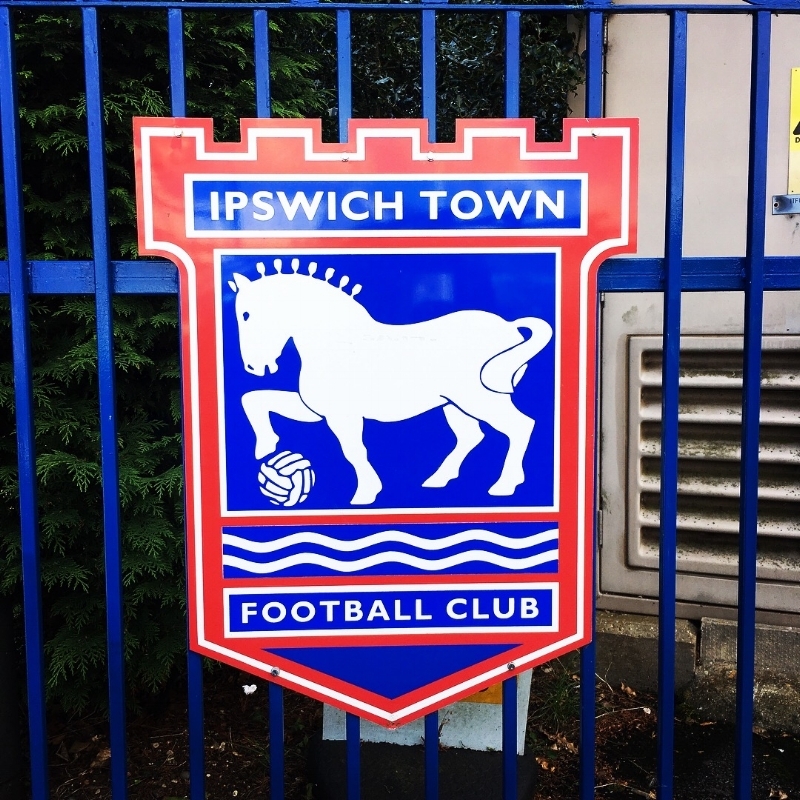 The 13 year old in me would be unable to control himself thinking that he would one day be hanging out at Portman road and the training ground. Working with a bunch of guys a fair few years younger than me but who seem to have spent their lives running and doing a whole heap of strength training, its super fun to lead them through yoga sessions aiming to open up their hips/thighs/chests and shoulders....really its the whole bodies. 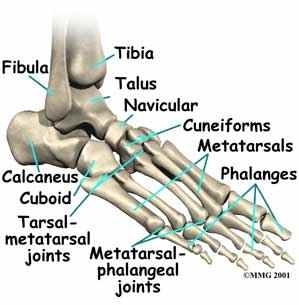 Looking at them from the Biotensegrity viewpoint of the fascial body, we are working whole body movements from the soles of the feet up to the forehead and the crown of the head. Adam Webster, a defender, has been working through various ankle injuries while NZ international defender Tommy Smith, towns longest serving player, a longstanding back issue and recently a hamstring niggle. 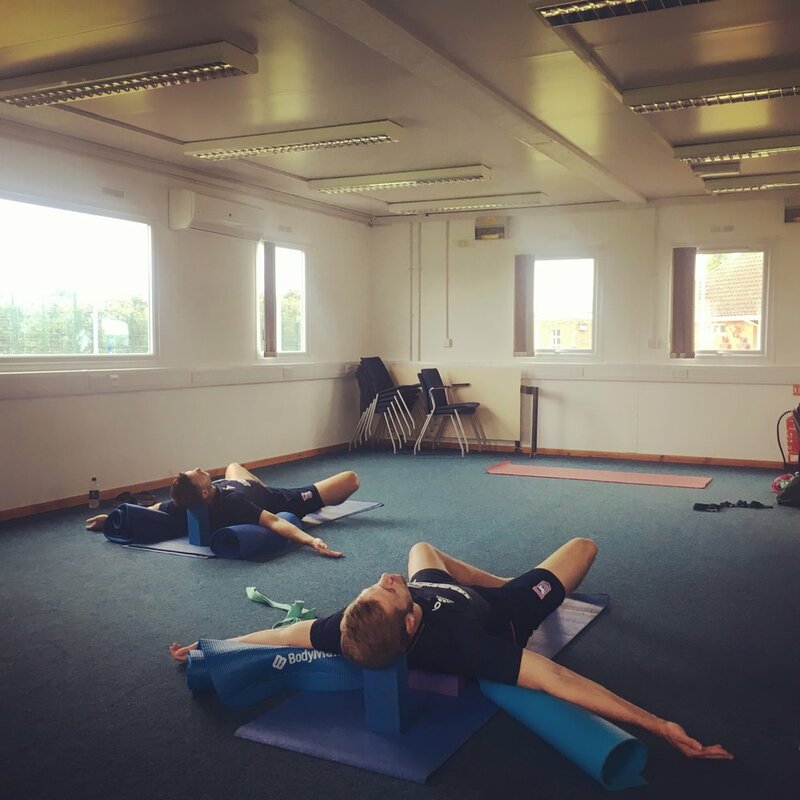 these guys have been open to new ways of moving and exploring the limits of their bodies while working through traditional yoga flows and into more functional mobility movements, always keeping the breath at the forefront. Both these guys are super keen to get back on the pitch and get that backline back to its best so town can continue their amazing start to the season. look forward to the seeing more of these guys to keep them at the top of their game. As Ryan Giggs used to answer when asked How are you still playing at 37? How are you still playing for United?
" I say that one of the main reasons is the yoga, keeping me as strong and flexible as possible." Keep an eye out for these guys back on the pitch in no time helping take ITFC from the championship to premiership football next year.